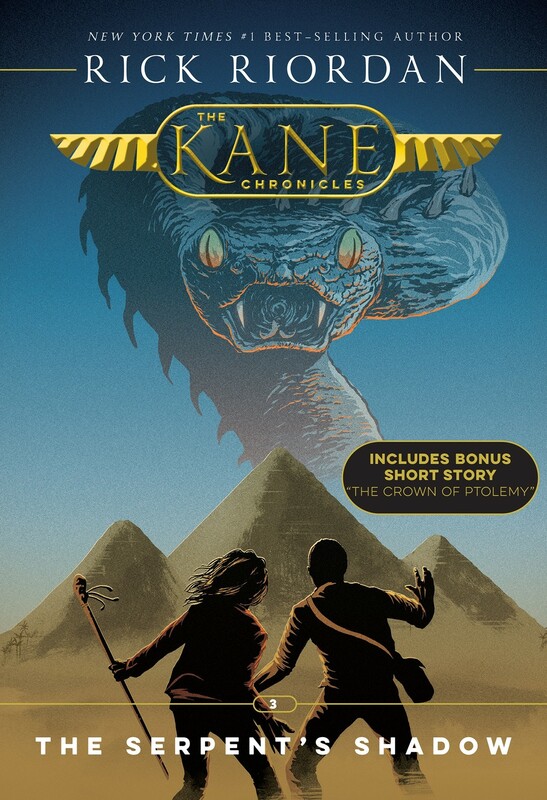 A collection fit for the (Egyptian) gods! 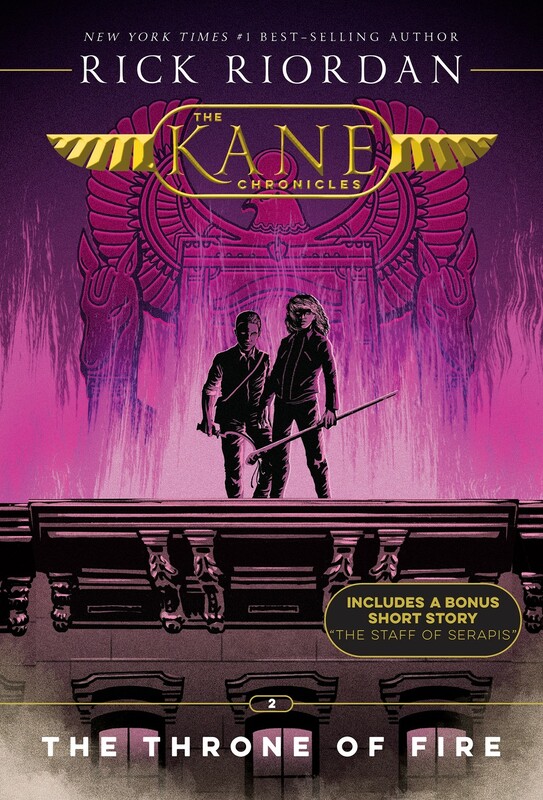 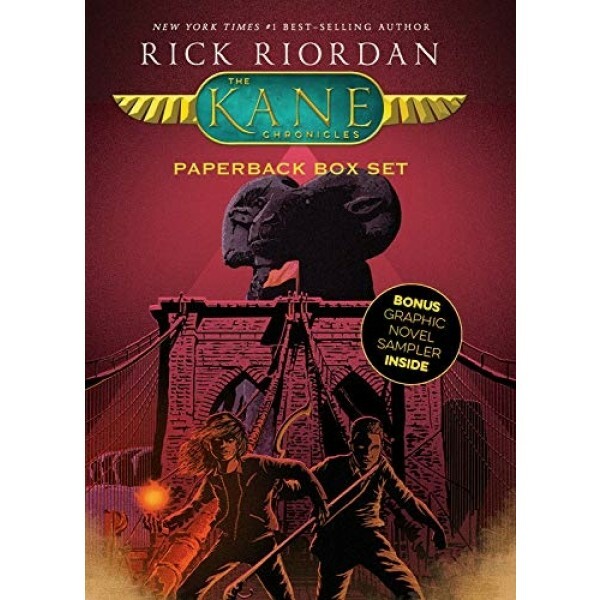 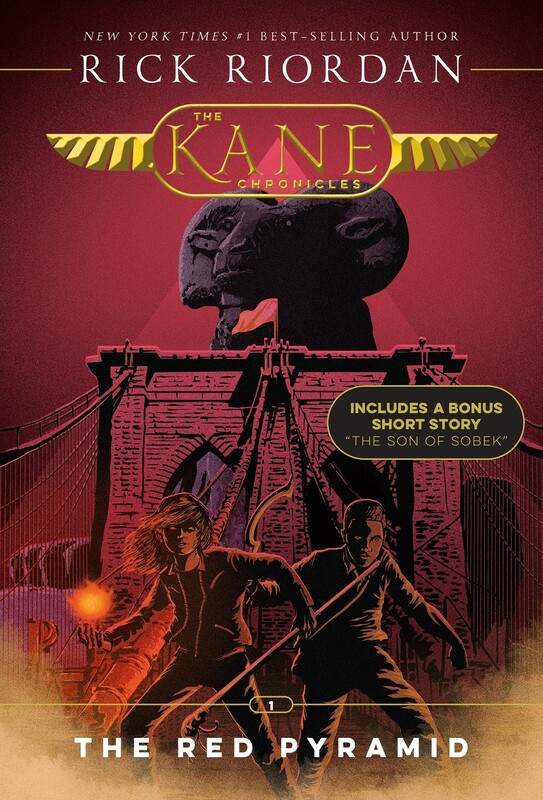 All three paperback books in the blockbuster Kane Chronicles trilogy, The Red Pyramid, The Throne of Fire, and The Serpent's Shadow, are together in a beautiful package with dynamic new cover art. 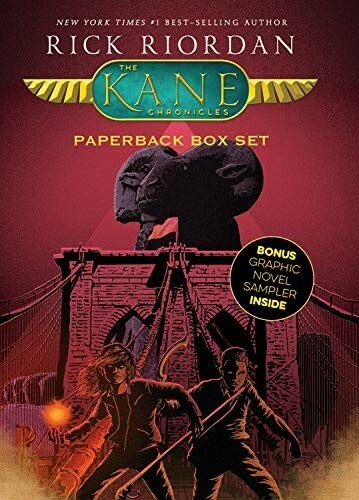 This boxed set is sure to be treasured by readers of all ages, whether they're experiencing Sadie and Carter's amazing adventures for the first time or are faithful fans eager to devour the saga all over again.